Hannah Smith, Head of Operations for Careers and Placements at the University of York, shared an inspiring story at the 2018 Career Services Day about how the University optimises the student journey. With a Career Services team of around 40 people for its 18,100 students, the University of York was awarded Gold in the Teaching Excellence Framework and implements an employability initiative called the York Strengths programme. Goal #1 of the roadmap, “communicating a distinct and concise narrative and present a clear journey map”, is the mission of “York Futures”, an umbrella term for all employability initiatives.
" The goal of York Futures is to give our students the opportunity to learn and discover more about themselves as people and to then present opportunities that will further enhance their most positive employability characteristics. We do this from the beginning of the student’s journey. First-year students may not be thinking about their careers prospects in year one so our challenge is to subtly reinforce positive messages and get them thinking about their unique strengths as early as possible." Starts in Year One with a focus on the student gaining better self-awareness of themselves as an individual. Without putting pressure on students, the programme encourages them to think about their strengths and preferences. The student explores different options, therefore finding their place and which groups they want to belong to. Among other things, this includes joining student organisations, taking part in specific activities, and volunteering. Students also have the opportunity to apply for York Award, a certificate that demonstrates to employers that the student has taken a proactive approach to life at University. Over the third (and fourth, if relevant) year of their degree, the student will be encouraged to make choices and find the context in which they will bring the most to the community as a whole. Through their time at York, the hope is that the students will have become more self-aware and developed greater resilience, preparing them well for the world of work. In their third/fourth year, Students can apply for York Award Gold, a certificate of the University that further demonstrate the student’s commitment to their personal and professional development. 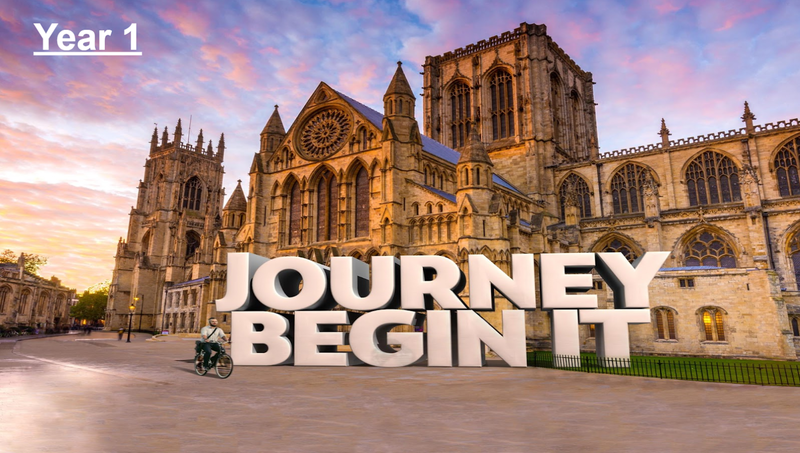 The York Strengths programme is part of the “Journey begin it” year: it helps students identify what kind of activities energises them in order to help them with their career choices. As individuals, strengths define us. They are not only what we are good at, but more what energises and motivates us. Because people who like their job are less likely to suffer from stress and anxiety, the University of York actively encourages their students to find out what their strengths are so that when they graduate, they consider career choices that naturally align to their strengths. Pioneering thinker: someone who is stimulated by change and approaches challenges in original and innovative ways. 80% of employers in the UK focus more on soft skills as opposed to what degree subject the student has studied. Working with key employers has enabled the York Strengths programme to really understand employer expectations and identify strengths that will be needed in the future. As part of the programme, all first-year students are invited to a one-day workshop. During this workshop, in groups of 6, they solve several challenges together. Each student has an assigned observer. At the end of the day, the observer provides the student with one-to-one feedback and focuses on the top two strengths they have seen the student demonstrate throughout the day. The day starts with an employer talking about the future world of work for students. The first part of the session is really about positioning the day for students, giving them insight into what’s to come and encouraging them to fully engage with the activities so their style and behaviour can be observed. The Strengths programme is not mandatory, although word-of-mouth and a full-scale marketing campaign attract students to the day. The University is working towards an objective of getting all first-year undergraduate students through the one-day event, which will run throughout Spring and Summer terms next year. Mental health is a priority issue for many higher education institutions in the United Kingdom and across Europe. As stated above, the school system puts pressure on students in the form of grades and rankings, parents can add pressure because of tuition fees, and peers may add even more if there is social media bullying. A main focus of the York Strengths day is that it is a safe space for students: they are reminded that the day is not a test and is not designed to judge them in anyway. Observers and staff are trained to spot the signs in the event a student starts to feel overwhelmed. Staff are able to reassure and then signpost the student onto the relevant services should follow up action be required. This way, students will always have the help should they need it, especially if they suffer from social anxiety. More generally, the University of York has recently invested half a million pounds in mental health provision. There is a 24/7 Samaritans hotline, counselling, and an open door team of mental health professionals. How does the York Strengths programme integrate with the student journey?
" By providing students with opportunities to better understand their personal drivers, motivations, to take a self-reflective approach, to explore career options and gain relevant work experience, our hope is that our students feel empowered to make career choices that align to their strengths and thus, are right for them." Through the Strengths programme, the hope is that York students will become more self-aware and develop the ability to connect their experiences to their strengths. By building their experience around their strengths, students develop a deeper understanding of what they enjoy and where their passions lie. 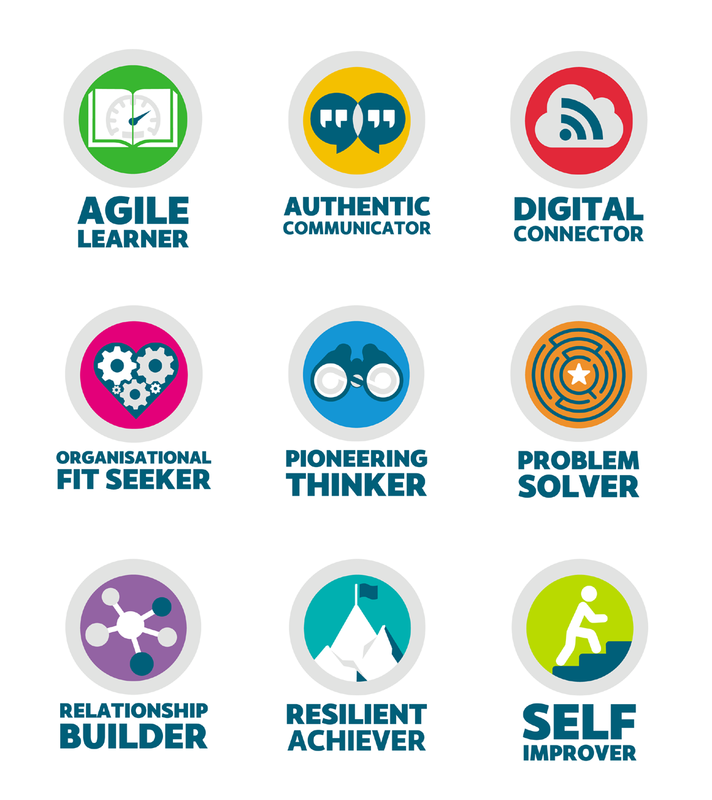 When it comes to recruitment, the Strengths programme allows students to talk openly about their core strengths and to offer real and relevant examples that connect their experiences to their strengths. The vision behind the University of York’s five year strategy is threefold - to scale high-impact preparation for students, to engage students much earlier in their time at York and position York at the cutting edge of support for employability within the sector.